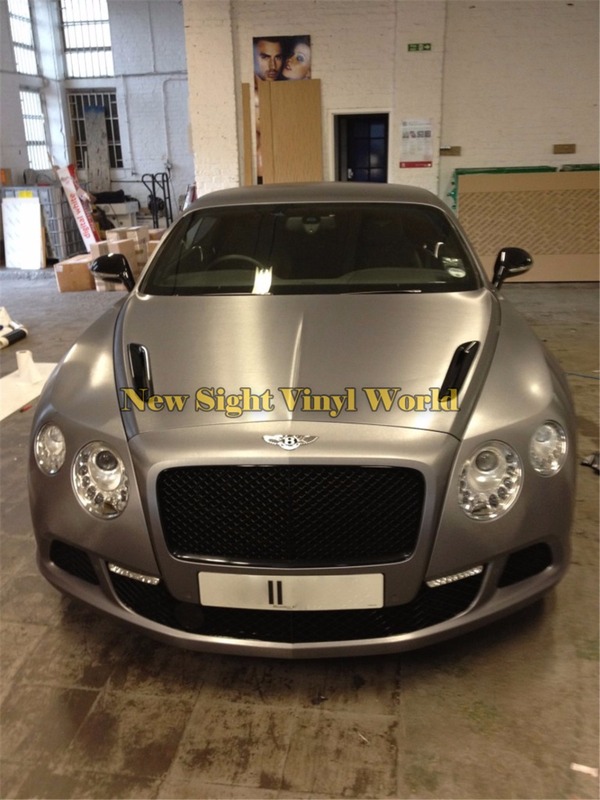 1) The Brushed Metal Vinyl Film can be re-lifted, repositioned and stretched with heat gun, can be applied on the whole car(interior and exterior surface), motorcycle or the furniture or the digital product, Anything you like, Just use your imagination! 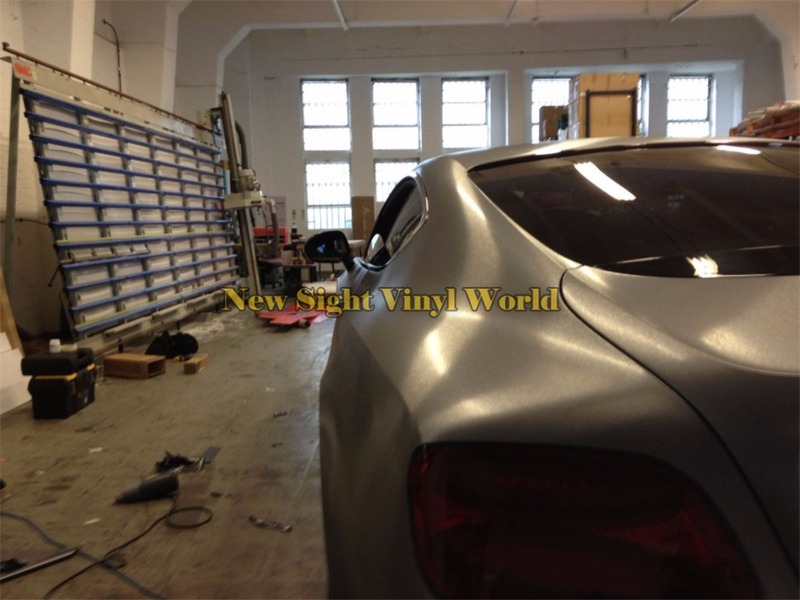 2) High quality removable glue, Do no harm to your car paint, No residual glue would be left on the car after remove the vinyl, your car will look like a brand new car even many years later. 3) Backside of the vinyl has Air Release channels, make it easy to wrap and REFUSE the bubbles. 4) Protect your car from UV rays, Dirt, Grease, Mild Acids. 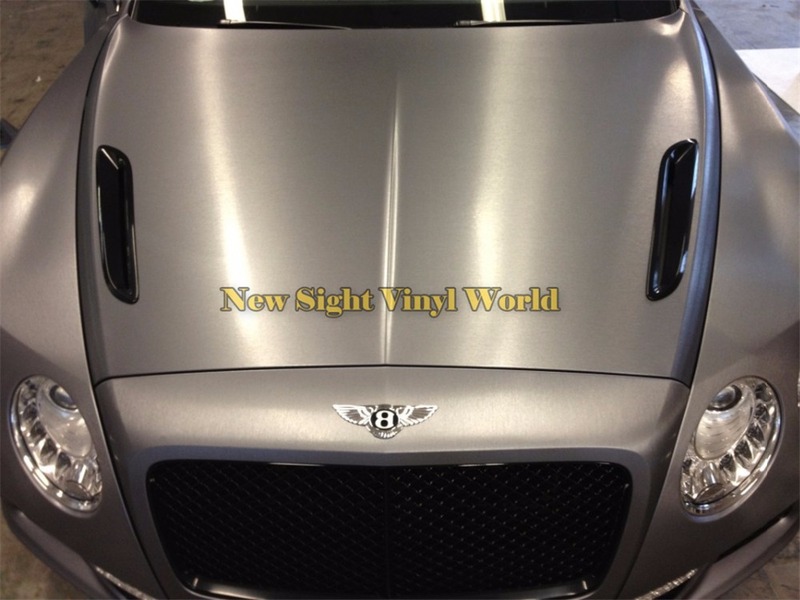 Decorate your car nicely and also protect your car perfectly. The goods price and shipping cost DO NOT include REMOTE AREA FEE and IMPORT TAXS or any other taxes. We’ll reserve the right for remote area fee In case of your delivery address is FedEx or DHL remote area. And the Buyer is responsible for the tax(if any). Usually, we write lower value and mark the products as “GIFT” or “SAMPLE” to help you avoid or lower the tax. If you need full value on the shipping bill or invoice, please let us know when placing order.